Notes: Born at Baltimore, August 19, 1858; son of Thomas Mackenzie. 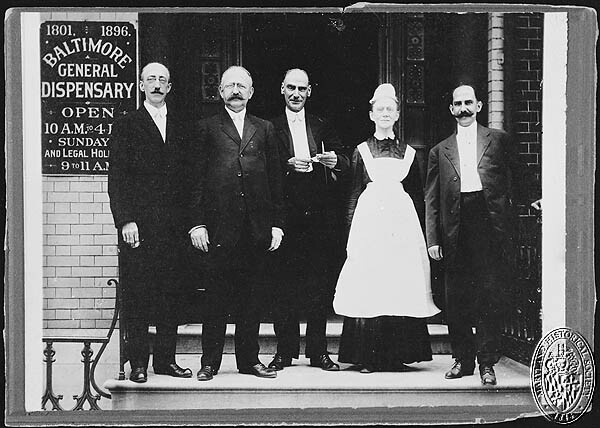 Educated at the University of Maryland School of Letters; M.D., University of Maryland, 1884; Instructor in Pharmacy, Woman’s Medical College, Baltimore, 1886-90; Lecturer on Pharmacy, 1890-91; Medical Director, Immediate Benefit Life Insurance Company, 1890+. 1339 West North Avenue, Baltimore.